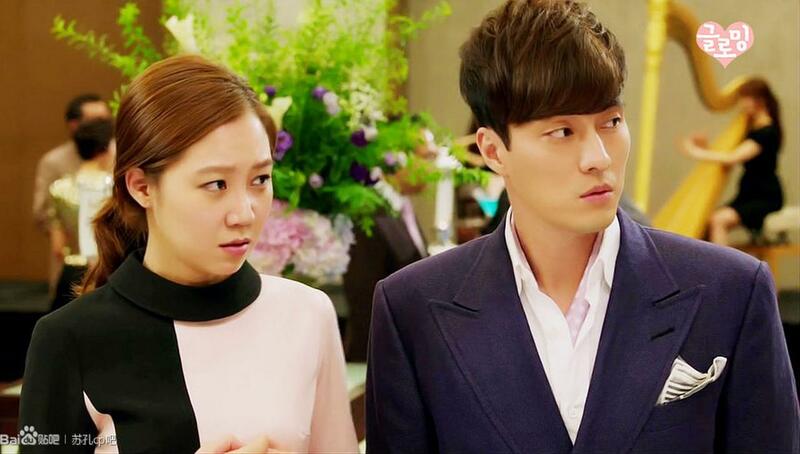 master's sun cute couple. . HD Wallpaper and background images in the MASTER'S SUN KDRAMA club tagged: photo tae gong shil joo joong won so ji sub gong hyo jin. This MASTER'S SUN KDRAMA photo might contain geschäftsanzug and business-anzug.